Payton joined Saxo Capital Markets Singapore in 2018 as a Sales Trader. She is responsible for a portfolio of VIP and Platinum clients with a key strength in Fixed Income, Equities and listed products. Payton previously worked at Union Bancaire Privee where she was a Private Bank Multi Asset dealer. 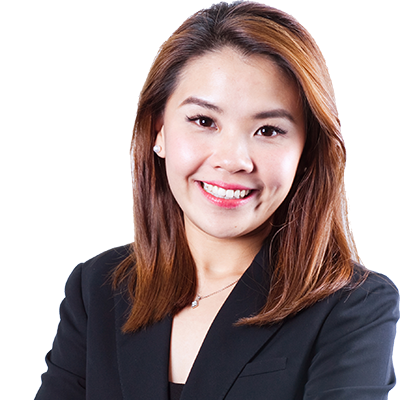 Having started her career on the Institutional Equity desk at Maybank Securities 6 years ago, she then moved to DBS Vickers Securities as a dealer on the Equities trading desk, and later on to ANZ as a Sales Trader for their wealth management unit. Does Chinese tech have the edge? Are banks gearing up for a breakout?